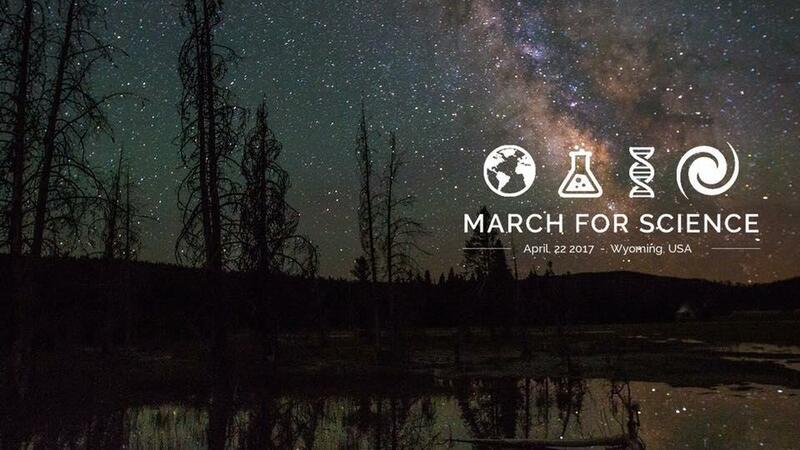 Communities across Wyoming are joining the National March for Science next Saturday to recognize the field’s contributions to the public. Joan Anzelmo, one of the organizers of the Jackson march, said she hopes to demonstrate that science is universally important to people’s lives. Anzelmo added that she and other organizers in Jackson have not invited political leaders to speak because the event is non-partisan. “We are only interested in showing how important science is in our everyday lives, how it saves lives, how it makes our lives better. So if you get the message across, then hopefully there would be general support, and it wouldn’t have to be so political,” Anzelmo said. Anzelmo said that the event does seek to promote funding for research and the need for science to inform decision making in government. Geologist Dr. Bob Smith and local behavioral scientist Ryan Burke will speak at a rally in Jackson following the 10 o'clock walk. Satellite events are also scheduled in Laramie, Yellowstone, and other Wyoming towns. During a campaign stop last year in Jackson, then-mayor Sara Flitner took a question from the audience. It was a challenging one from retired physician and consultant Jeff Walker, a staunch Republican. It was obvious from the get-go that the two didn't agree on much—especially on the election of Donald Trump—but they decided to keep talking anyway. As part of her series “I Respectfully Disagree,” Wyoming Public Radio’s Melodie Edwards chatted with Flitner and Walker about some of the hard conversations they've been working through. 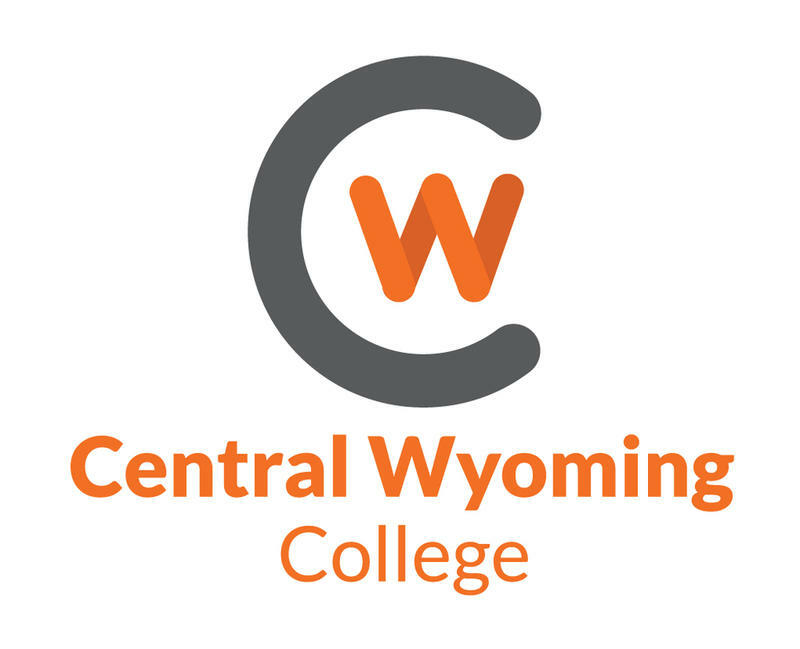 Central Wyoming College has a new Jackson center in the works, and it’s designed to support more students and fill gaps in the local workforce. Currently, courses are offered in buildings across town, but if Teton County voters support a special excise tax ballot measure in May, plans for the proposed center will move forward. That funding would then go toward the projected $3.82 million needed to purchase land and produce architectural and engineering plans. 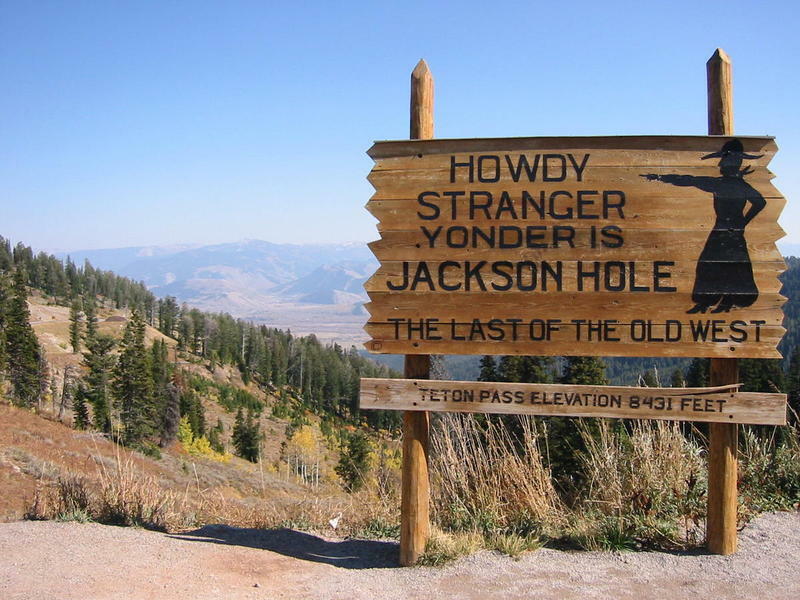 The Teton County Sheriff’s Office and the Town of Jackson Police Department have released an open letter on immigration. The letter addresses concerns by residents about the threat of potential immigration raids and changes to deportation policies. In February, a group of citizen scientists in Jackson trudged out in search of moose and discovered they were much easier to find than most years. The 83 volunteers counted 100 more moose than they did last year during the same “Moose Day” count. 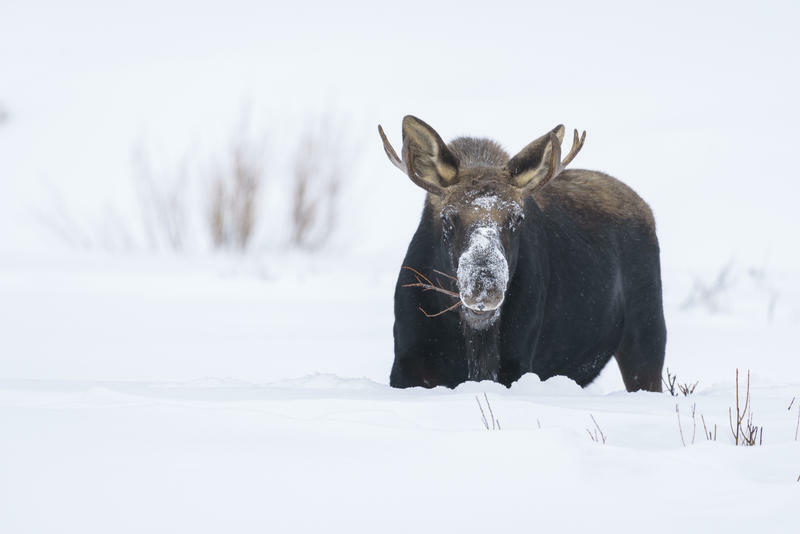 That’s good news since the Jackson moose herd has been struggling in recent decades, according to Wyoming Game and Fish wildlife biologist Aly Courtemanch. Wyoming's congressional delegation is thrilled with the executive order President Trump signed to unwind President Obama’s climate change initiatives. But some in their party aren’t happy with the effort to roll back America’s role in combating global warming. Now that Wyoming’s Science Standards are encouraging kids to make up their own minds about climate change, a group of Laramie middle schoolers tackled the issue of the environmental impacts of energy development in Wyoming. 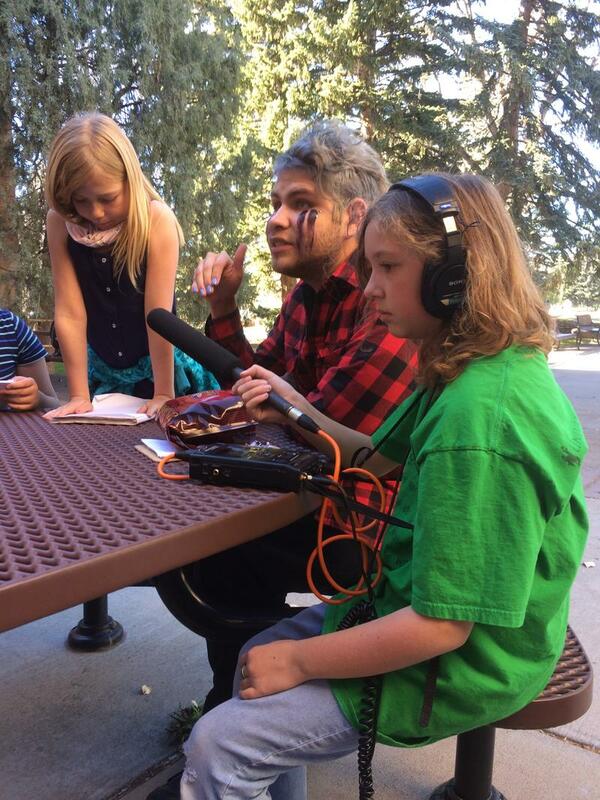 We handed off the microphone to young reporters Zeren Homer and Sam Alexander. 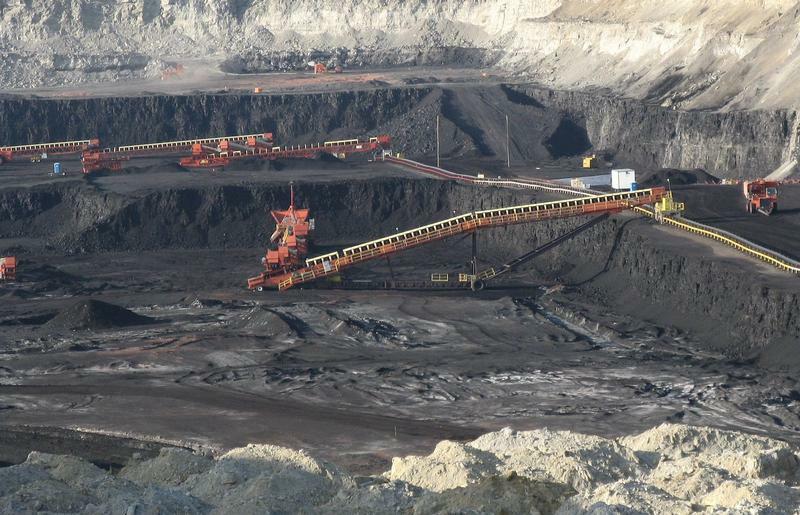 Two orders were signed Wednesday by Interior Secretary Ryan Zinke, one of which overturns the Obama administration moratorium on all new coal leases on federal land. 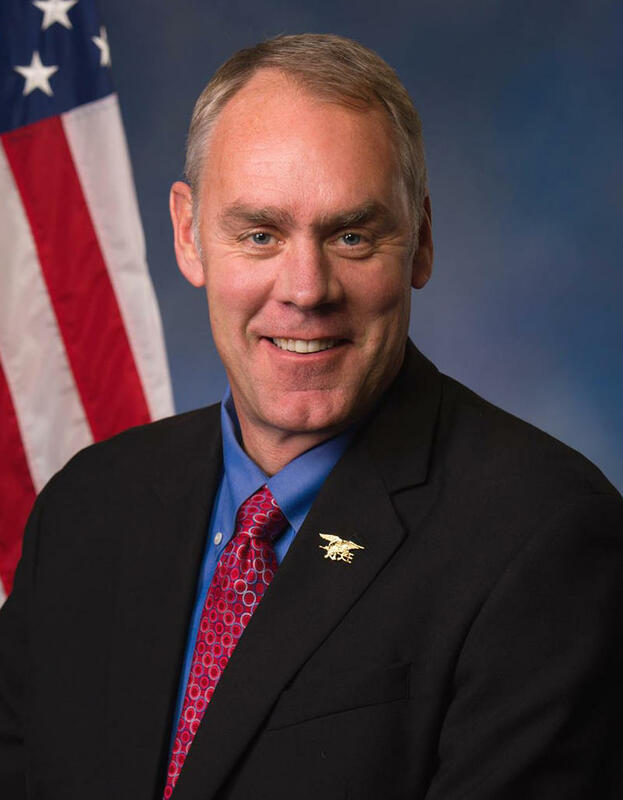 In a teleconference, Zinke said his agency has not yet decided whether to raise royalty rates, but a federal advisory committee will be re-established to study whether or not Americans get a fair return on natural resources from public land, and will include state, tribal, and other advocacy group members.